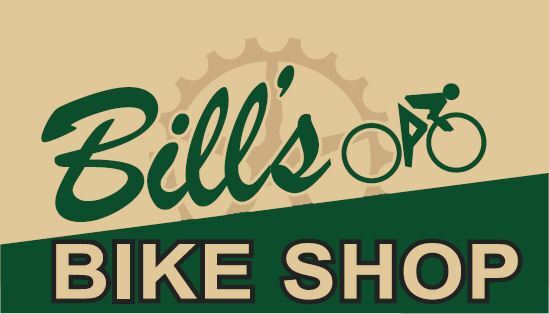 Bill's Bike Shop, which has served eastern Idaho and western Wyoming cycling enthusiasts since 1947, announced today it will start construction in July on a new store at Snake RiverLanding. The store, which will be across the street from Bella Vita Bistro and Coffeehouse, is scheduled to open in spring 2013. Owner Gary Wight, who bought the business in 2010, is planning a state-of-the-art, location of more than 10,000 square feet. Customers can also look forward to virtual spin classes, large seminar and classroom space, and a larger service area. In addition to retail and repairs, customers will be able to rent bicycles to ride the trails at Snake River Landing, a planned community of more than 400 acres between Pancheri Drive and Sunnyside Road. "The planners of Snake River Landing had the foresight to lay the infrastructure for a bicycle, pedestrian and family-friendly community within Idaho Falls," Wight said. "We have a large biking community in this region, but not many roads allow for safe cycling. Snake River Landing is leading the way." Presently on South Holmes Avenue, where it has been since the 1980s, Bill's Bike Shop is well known for the four major brands it carrries: Trek, Raleigh, Specialized and Giant. The shop also services or repairs roughly 600 bicycles per month. It is very active in community work, giving away restored bikes to underprivileged youth every year, helping programs like Shop With a Cop, the Salvation Army, St. Vincent’s De Paul, and Christmas for Families. Bill’s is also a major sponsor of the Heart of Idaho Century Ride, which happens in August each year at Snake River Landing, and the Criterion Series that runs every summer. Wight purchased Bill’s Bike Shop in December 2010, after retiring from the automotive business, in which he ran three different dealerships over the course of 30 years.